Bookkeeper Brisbane provides account preparation, data entry and bookkeeping services. Bookkeeper Brisbane believes in providing best services which will save your time and money. Bookkeeper Brisbane is registered as a business with the Department of Fair Trading, Qld and also holds the appropriate insurance. You can reduce your bookkeeping expenditure by approaching Bookkeeper Brisbane as they provide data entry work at very reasonable prices. Bookkeeper Brisbane mainly uses and recommends both MYOB and Reckon products. Bookkeeper Brisbanes functions in whole of Brisbane, Qld and Australia, using cost effective remote access. The principal of Bookkeeper Brisbanes, Dianne Jewell is a degree qualified accountant and has been working as a company accountant and bookkeeper for many years. Bookkeeper Brisbane offers – BAS Services like BAS Basics Programs, BAS Intern Programs, BAS Business Programs, BAS Revision Programs, Accounts programs like Payroll Programs, Management Business Programs, Diagnostics Basics, Intern and Business Level Programs and Data Entry, Reconciliation and general accounting services like Bookkeeping, Remote Bookkeeping, Telephone Support, Remote Access Support, Consulting for MYOB Software setup, troubleshooting and general training. If you are looking for good bookkeeping and accounting services Bookkeepers Brisbane is the right place. No matter if you have a small or medium sized business, Bookkeepers Brisbane will provide all its help. 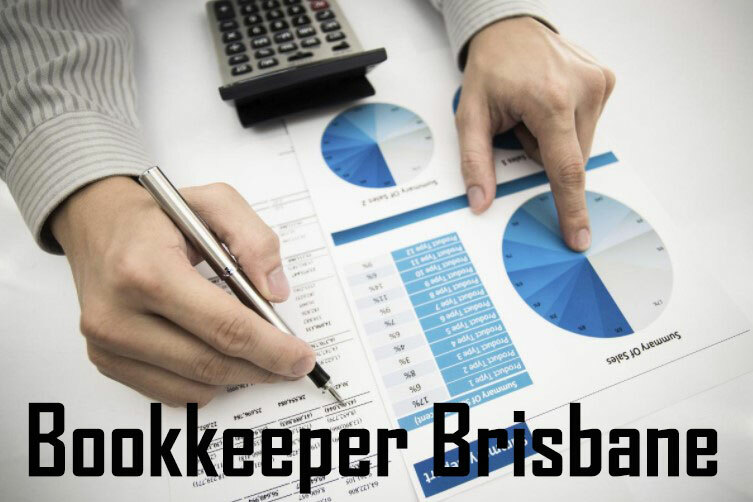 Bookkeepers Brisbane offers its services in cost – efficient way. Bookkeepers Brisbane believes in having a long term relationship with each of its clients, hence helps them with the best possible way. So what are you waiting for Bookkeepers Brisbane can be easily reached by phone or email.